NASHVILLE, TN —Predators general manager David Poile has achieved the landmark goal every player or executive in any team sport desires as much, if not more, than a championship. He is now a member of the U.S. Hockey Hall of Fame. The announcement was made Thursday, and the Poile family now has both a father and son in the Hall. Poile’s father Bud is also in the Hall of Fame as a former player, coach and executive. Poile enters with a class that also includes Michigan coach Gordon “Red” Berenson; Natalie Darwitz, the captain of the U.S. Women’s national team and a three-time Olympic medal winner; Leland “Hago” Harrington, who was the first player whose skills were developed in this country to record an NHL hat trick, and Paul Stewart, the first American to officiate over 1,000 NHL regular season games. During Poile’s tenure with the Predators, which began in 1998, they have advanced from the ranks of lowly expansion team to Stanley Cup finalist in the 2016-17 season. Poile was also named the NHL’s General Manager of the Year last season, and has been nominated for that award three other times (four total). The Predators have been a playoff team 11 of the past 14 seasons, and he has orchestrated a number of major trades, most notably the trade two seasons ago of then captain Shea Weber to the Montreal Canadiens for P.K. Subban. Subban was a Norris Trophy finalist this past season and will be featured on the cover of the new EA Sports hockey video game. Poile is the only NHL GM with more than 500 wins while leading two different teams. He was the Washington Capitals GM for 15 years. They reached the playoffs 14 times during that period and won 594 games. Counting this season, the Predators have won 739 games under Poile’s leadership, and he’s also now the longest ranking GM in the league. 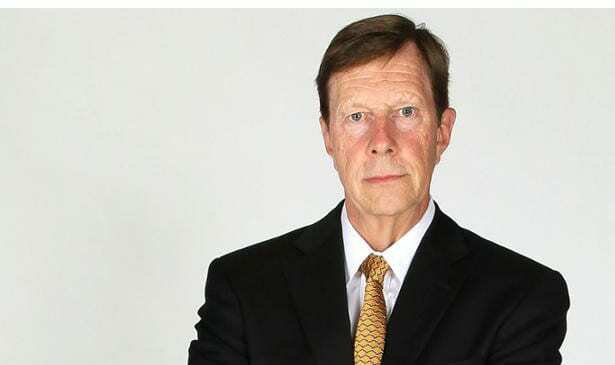 Poile’s other achievements include associate general manager for the U.S. Olympic Men’s silver medal winning team in 2010 and the GM for the 2014 squad. He will be formally inducted into the Hall on Dec. 12 at the J.W. Marriott hotel in Nashville.